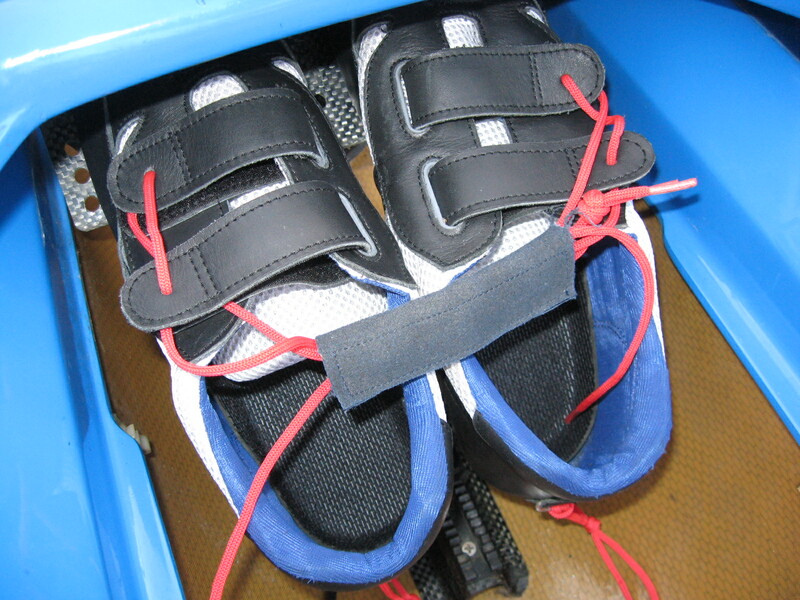 Got my brand new rowing shoes couple of weeks ago. Finally a pair that fits my feet snugly, and they are pretty comfy. It doesn’t fit perfectly onto the foot plate though. There’s a very slight misalignment for the holes at the back, which tilts the shoes slightly. But it’s nothing major. I’m just being picky. Shouldn’t complain cos they were definitely at a bargain price.